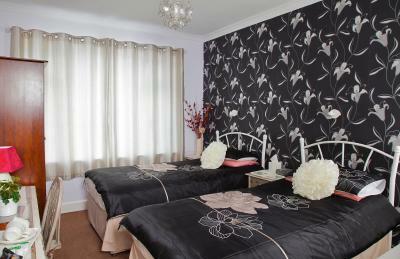 Lock in a great price for Anchorage Guest House – rated 9.1 by recent guests! The convenient location for all the tourist attractions in the area. Safe area to park your car. Clean room and homemade breakfast. 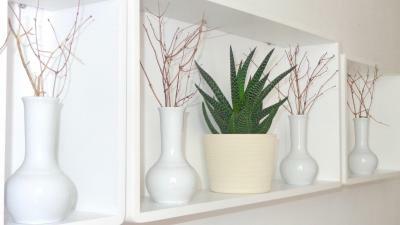 Friendly staff, who are helpful to guests. 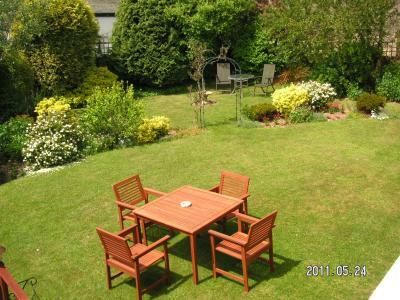 Good location, very friendly, excellent breakfast. Bed was really comfy. Fab food. The owners were so welcoming and helpful. Really nice couple. Would definitely go back. 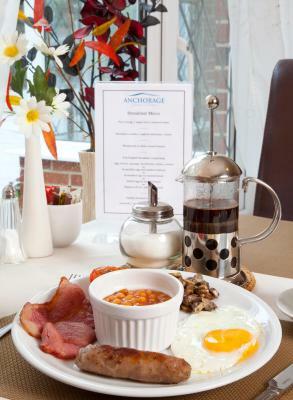 The owners of Anchorage were great and very helpful, setting up an ironing board for me to use and making very tasty bespoke breakfasts. It was about 20min walk down to the harbour/centre of Brixham, which was fine - and there was a bus stop right outside if you didn't fancy that. We liked the location of the B and B. The breakfast was good and the coffee served with breakfast was excellent. Breakfast and location was great. 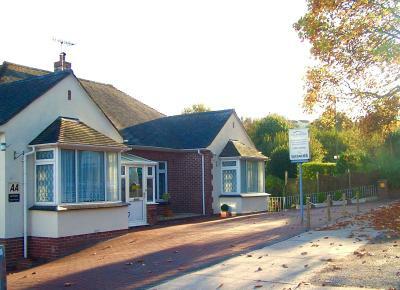 About 10 to 15 minutes walk from the centre with plenty of safe parking and the use of the garden for sitting out. 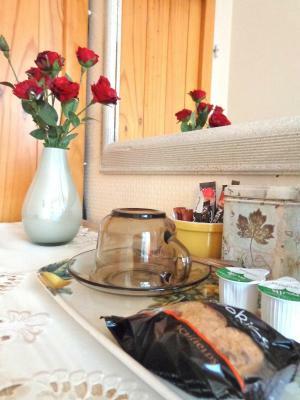 Lovely welcoming couple, great room and an amazing breakfast!!!! 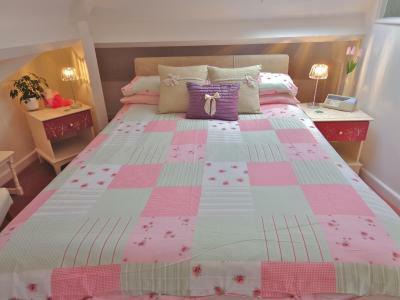 Room was warm and cosy, bed was comfy and everything was very clean. 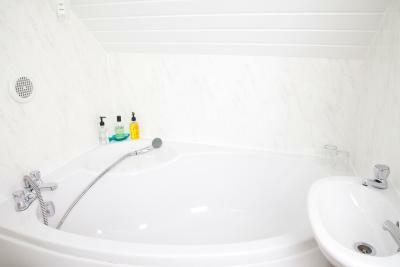 As my shower room wasn't ensuite I was given a long clean white bathrobe to use, which I thought was a nice touch. Breakfast was lovely and the hosts could not have been more welcoming. 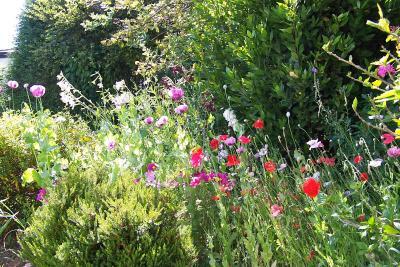 I was working in Brixham in the evening so the location on the main road in was ideal. 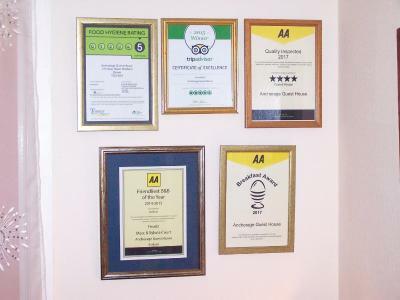 Anchorage Guest House This rating is a reflection of how the property compares to the industry standard when it comes to price, facilities and services available. It's based on a self-evaluation by the property. Use this rating to help choose your stay! 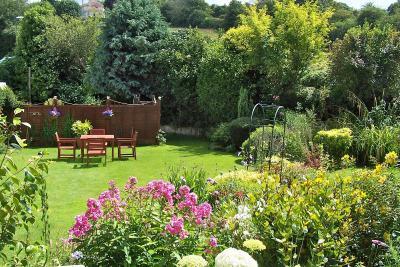 This family-run guest house is a 10-minute walk from the center of Brixham and just 15 minutes’ drive from the seaside town of Torquay. There is free Wi-Fi and free parking on site, and guests can relax in the landscaped garden. 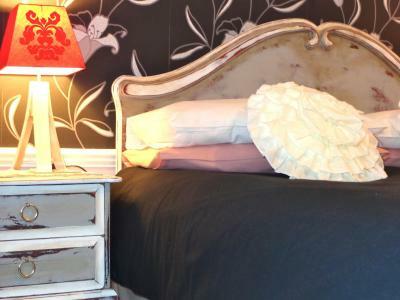 Set in its own grounds, Anchorage Guest House has 7 traditionally furnished guest rooms. 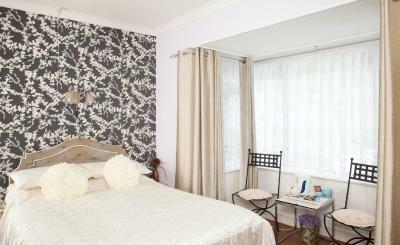 Each is elegant in style, with an private bathroom, a flat-screen TV, and tea and coffee making facilities. 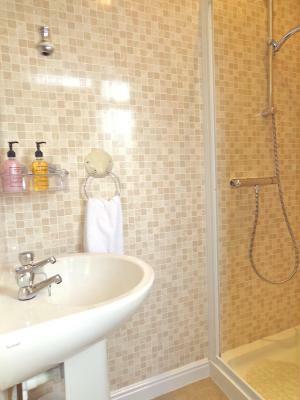 The comfort single room has a private external shower room. 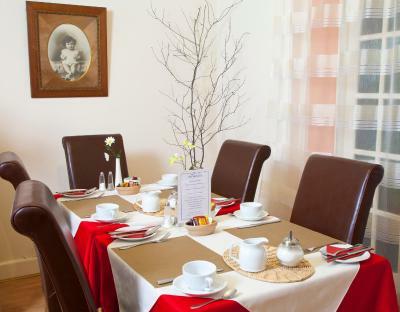 Each morning, guests can enjoy a delicious award-winning full English breakfast, scrambled egg and smoked salmon, kippers, or lighter continental options. 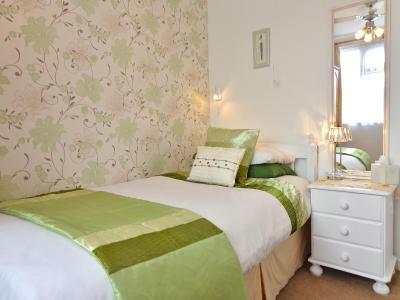 A range of shops and restaurants is within walking distance. The picturesque town of Dartmouth is only 4 miles away. 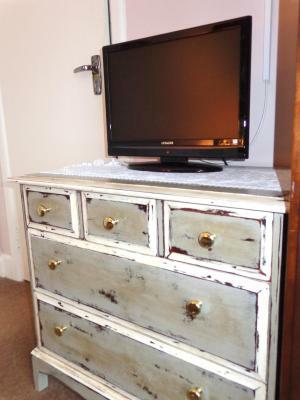 This recently refurbished king sized double is located on the ground floor and benefits from level floor access. 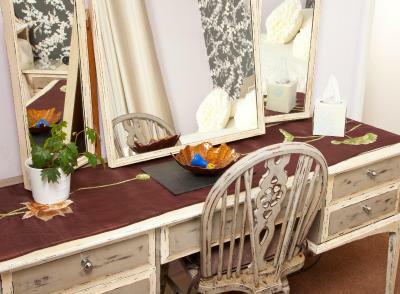 Facilities include an en suite shower room, flat-screen TV, tea/coffee and biscuits, a hairdryer, free Wi-Fi, and a small seating area. 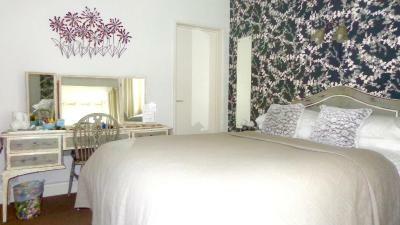 This single room is located on the ground floor and benefits from level floor access. 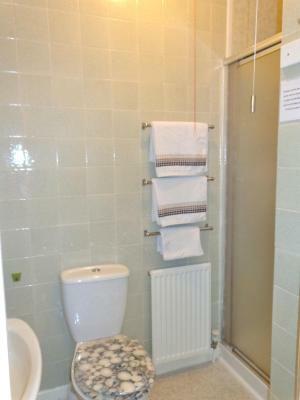 Facilities include an en suite shower room, flat-screen TV, tea/coffee and biscuits, hairdryer, radio alarm and free Wi-Fi. 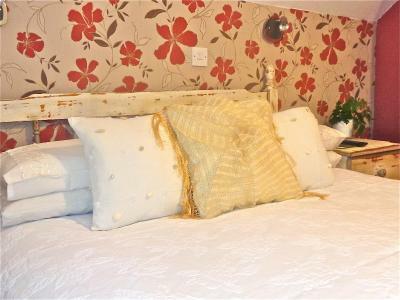 This recently refurbished twin room is located on the ground floor and benefits from level ground access. 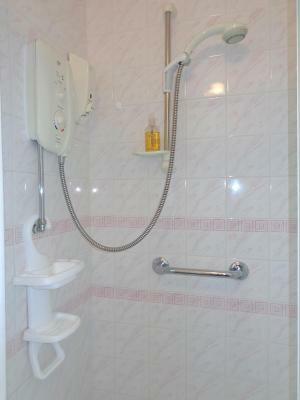 Facilities include en suite shower room, flat-screen TV, tea/coffee and biscuits, radio alarm, hairdryer and free Wi-Fi. 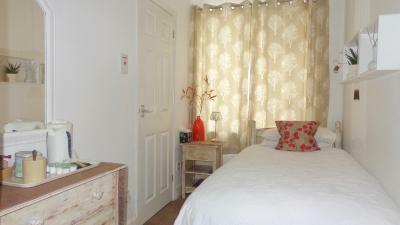 This recently refurbished double room is located on the ground floor and benefits from level floor access. 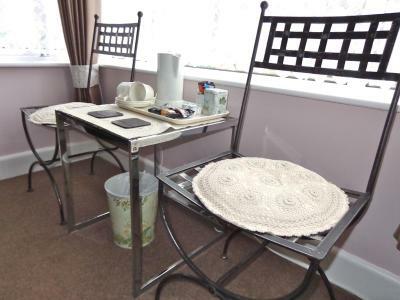 Facilities include en suite shower room, flat-screen TV, tea/coffee and biscuits, a hairdryer, free Wi-Fi and a small seating area. 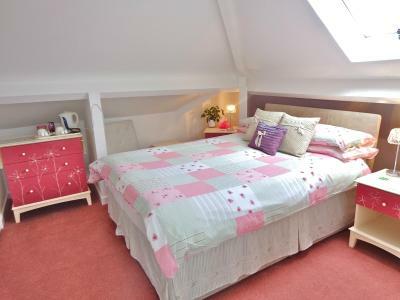 This single room on the upper floor is bright and airy. 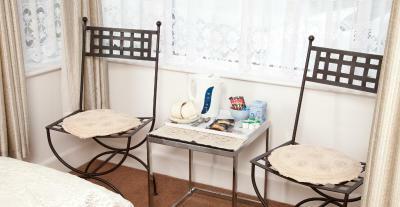 Facilities include flat-screen TV with Freeview, free Wi-Fi, tea, coffee, radio alarm and hairdryer. 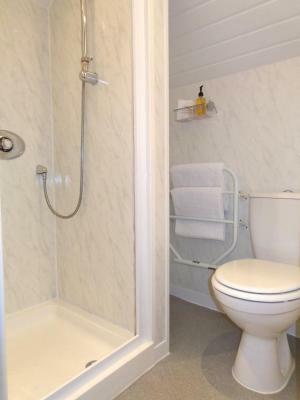 There is an adjacent private shower room and toilet. 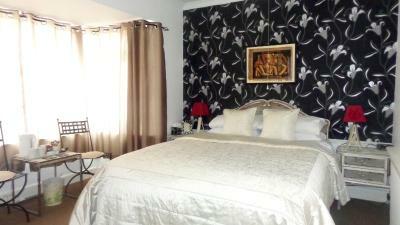 This cozy small double room is located on the upper floor. 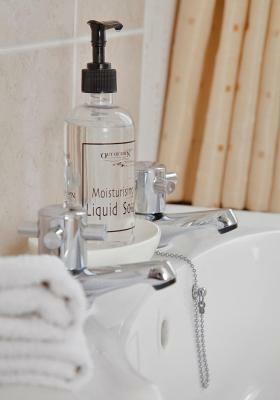 Facilities include en suite shower room, flat-screen TV, tea/coffee and biscuits, free Wi-Fi, and a hairdryer. 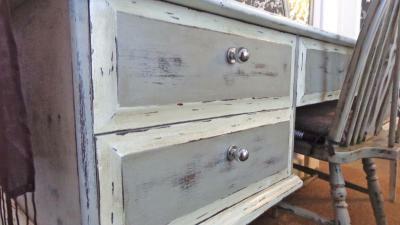 This cozy small double is located on the upper floor. 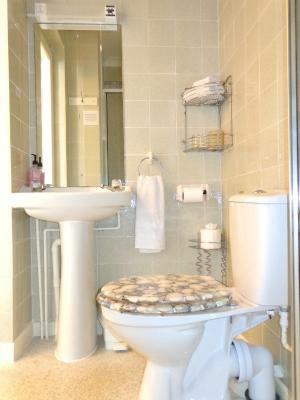 Facilities include an private bathroom with bath, a TV, tea/coffee and biscuits, a hairdryer, and free Wi-Fi. 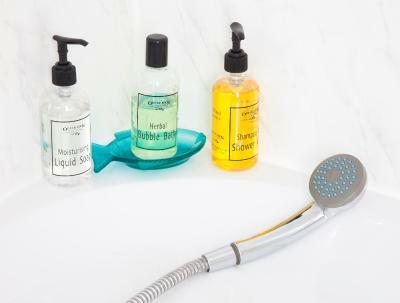 House Rules Anchorage Guest House takes special requests – add in the next step! Anchorage Guest House accepts these cards and reserves the right to temporarily hold an amount prior to arrival. First day/night heating didn't come on but didn't like to complain would have liked to be able to control this ourselves.Rest of stay it seemed to come on on a timer so wasn't an issue. 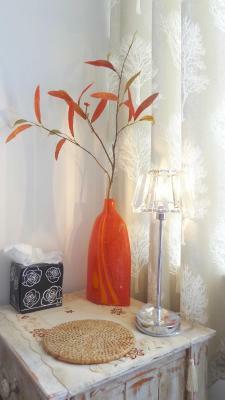 Warm welcome & friendly staff, tasty bfast..
Great breakfast, nice comfy room and nice shower. 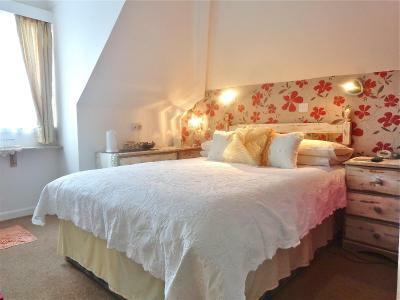 Very nice accommodation in a good location. 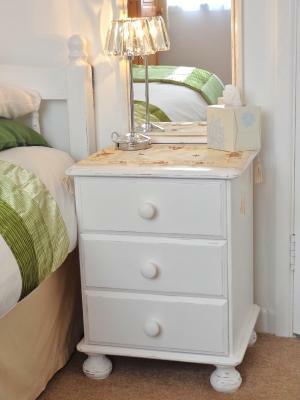 Clean, comfortable and cozy, ensuite single room. 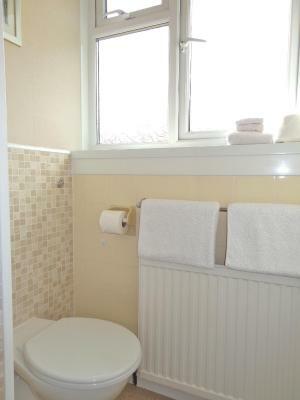 Plenty of towels and toiletries. 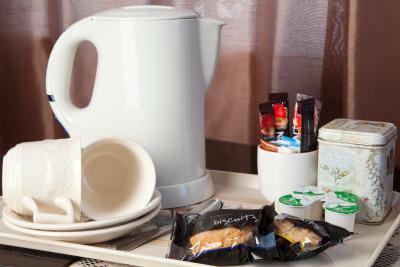 Tea making facilities with nice biscuits! TV and Wifi. 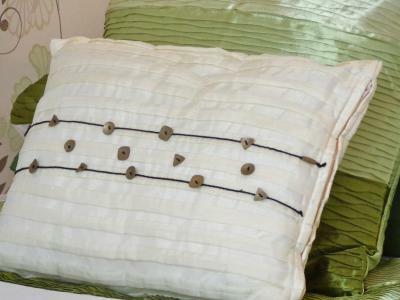 Very comfortable bed. Helpful and friendly owners. Great choice at breakfast and cooked to perfection! Ample off road parking on a convenient main route into Brixham. 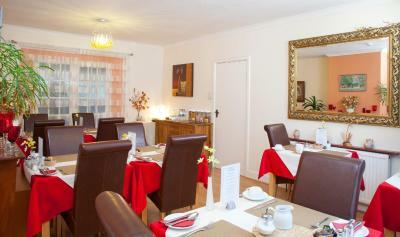 the breakfast room was very nice and clean, the food also very good,very good choice.